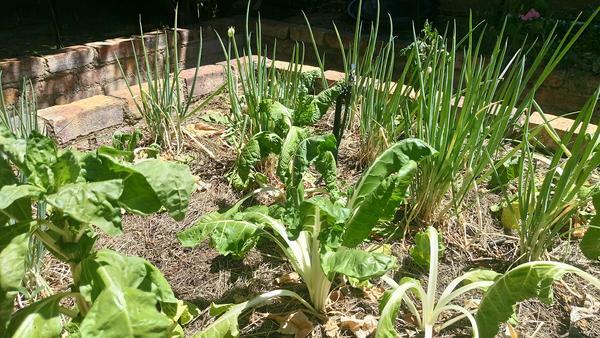 It is common to not fully understand the negative impact that weeds have on our veggie garden. This is often a reason why some us don’t weed our gardens regularly and before we know it, the whole garden is invaded by weeds. 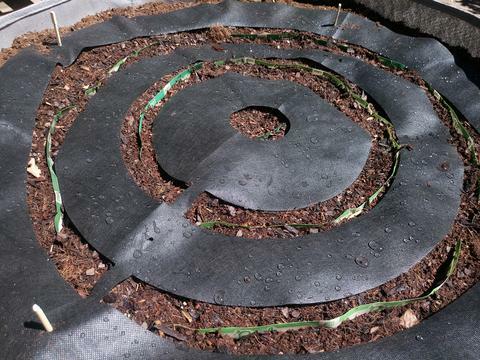 At this stage it becomes extremely challenging do to try save your garden. Why is it important to weed your garden regularly? 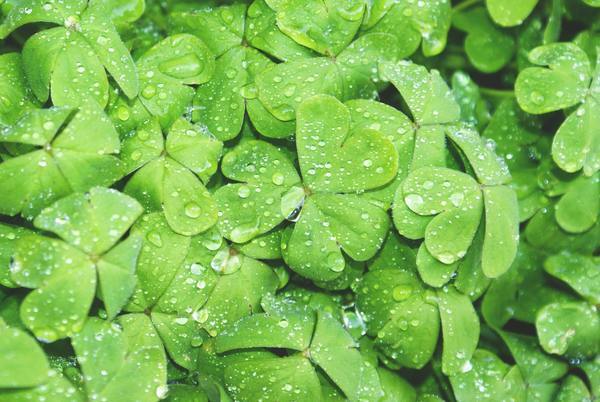 Weeds compete with and often deprive your plants of water, space, air and nutrients and if they aren’t controlled as they start popping up, they can easily take over your garden. As your vegetables grow the weeds follow. This is because once you have created an optimal environment for your vegetables to flourish in, you unintentionally do the same for the weeds. What can you do to make sure that weeds don’t invade your garden? The first step would be to keep the problem in check from the start by weeding your garden frequently. Make sure that you gently pull the weed out from the roots. Weeds often have very deep roots and sometimes, simply breaking it off from the stem doesn’t help. This is because as long the roots are still there, the weed can continue to grow (even if a small bit of the root is left behind). 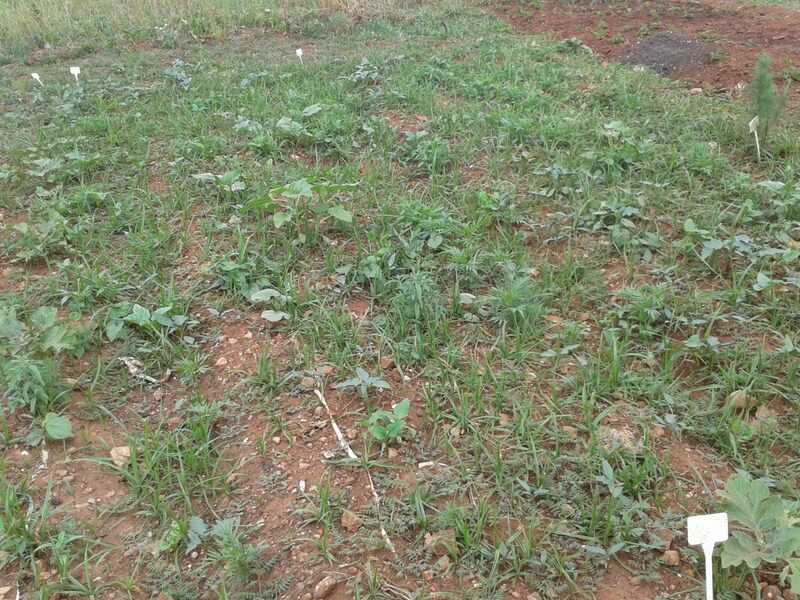 We also advise that you weed after you’ve watered your garden or after heavy rains. When the soil is wet and soft, this makes it much easier to extract the weed from the root. 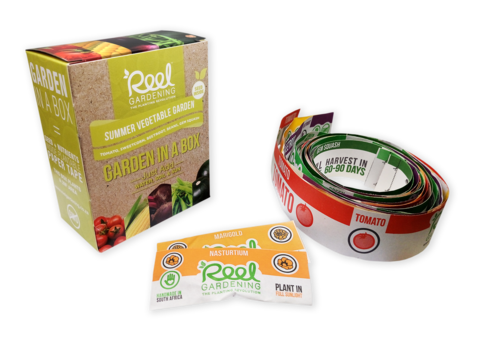 One of the many benefits of using the Reel Gardening seed tape is that the artwork on the seed tape helps you to see where exactly your plant is growing. A serious dilemma for most is that germinating plants often look the same as weeds. 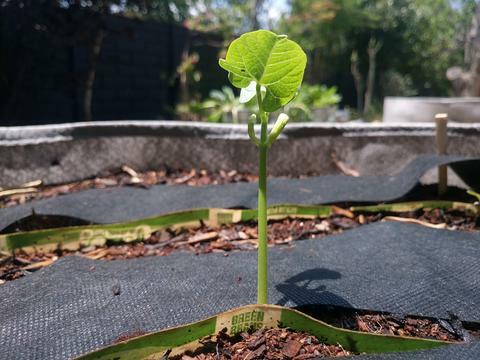 The seed tape indicates exactly where your vegetable plant is growing and therefore makes it simple for you to identify the weeds and get rid of them. 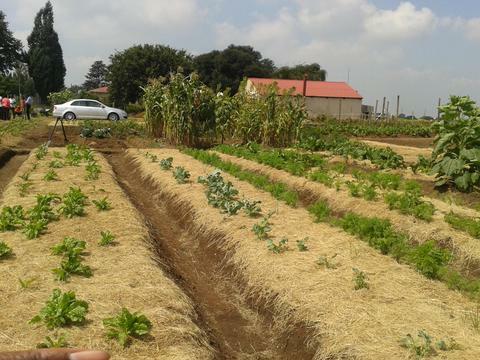 Now that you are aware of how dreadful weeds are for your vegetable garden, we thought we should also let you know that they can be useful to your vegetable garden once pulled out. Once you’ve gathered all your weeds, put them and some grass clippings in a bucket of cold water and leave for 5-7 days. You can use this liquid as a natural fertiliser should your vegetables need it. Remember that fertiliser is like medicine so only use it when your plants need a nutritional boost. 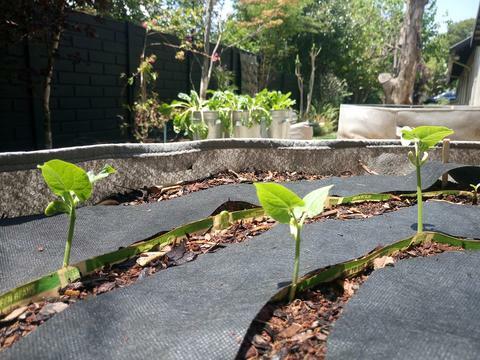 If your plants growth is stunted, weak or spindly or yellow, try this organic fertiliser recipe.